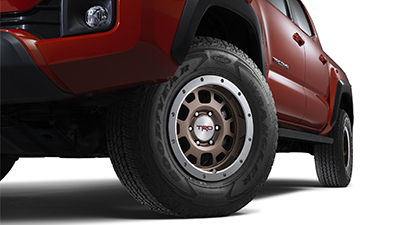 When shopping for replacement or performance wheels for your Toyota vehicle, nothing beats the quality and durability of TRD wheel design. 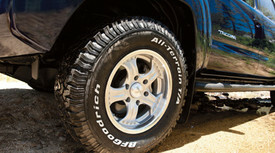 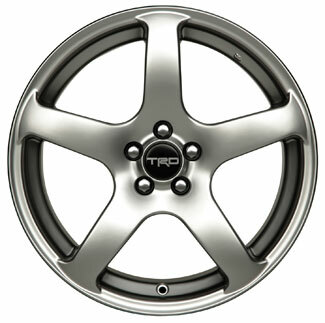 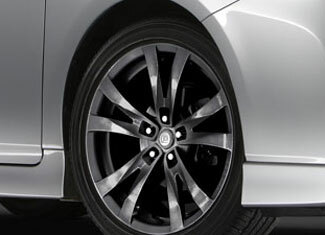 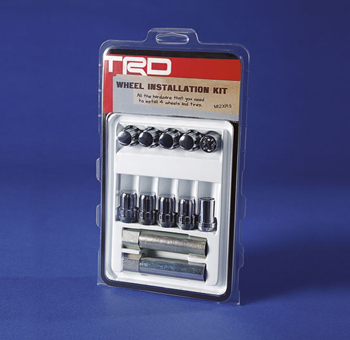 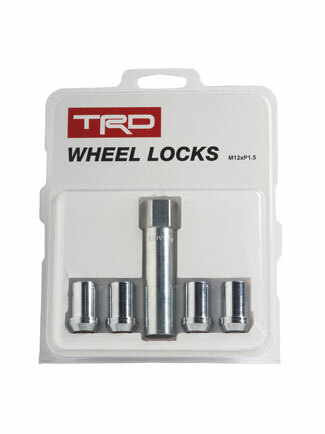 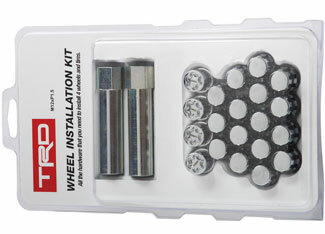 TRD wheels are made of steel or aluminum, the latter being a much more reliable, powerful material. 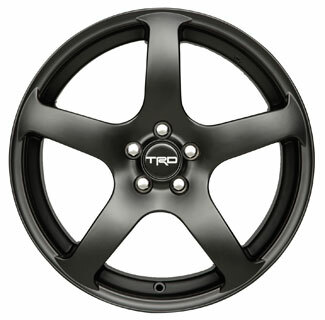 Ranging from sleek and stylish to rugged-looking and purely for performance, our collection of TRD wheels is guaranteed to satisfy any customer who is looking to upgrade their wheels to the next level. 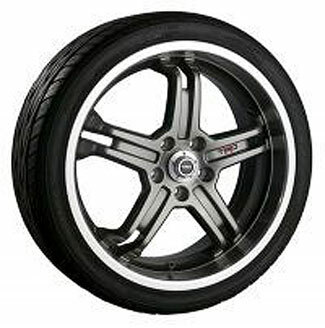 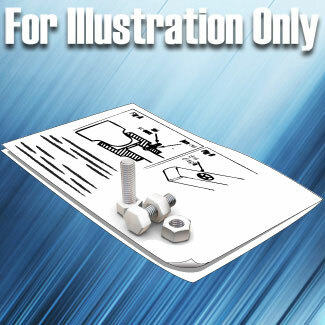 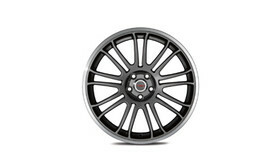 Shop World OEM Parts to discover your next set of wheels!